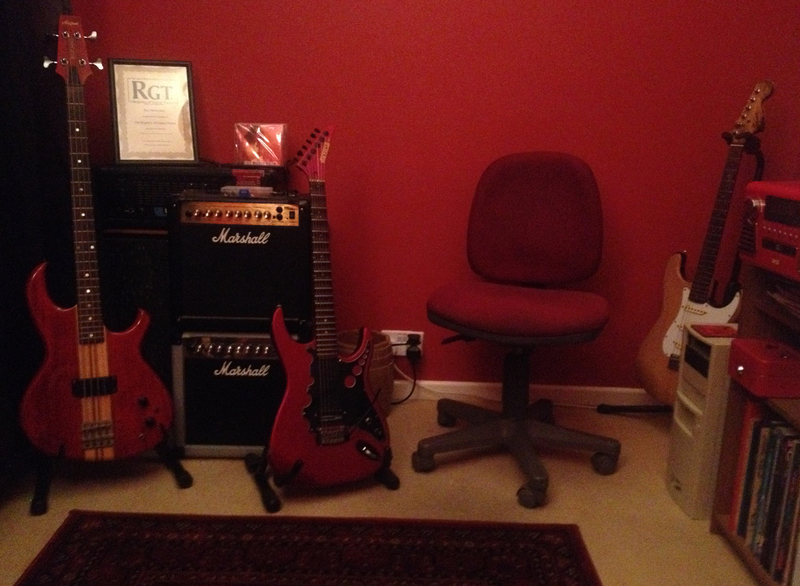 With over 20 years of full time tuition (Established in 1997 with the help of the Prince's Trust) Des Sherwood Guitar Tuition provides friendly and experienced tuition in guitar and bass at competitive rates. From beginners to advanced, I teach electric guitar, acoustic guitar (steel string and classical) and bass guitar. All styles and techniques catered for, so feel free to email me through the contact page to arrange some lessons. LOCATION - Near Halesowen, West Midlands UK. Easy to get to from Dudley, Stourbridge or Birmingham. Just a two minute walk from the Colley Gate stop on the Birmingham/Stourbridge #9 bus service. I also provide online lessons via Skype so you don't have to live in the UK to experience one-to-one tuition from me, it's virtually the same as regular lessons regardless of where you are in the world! My Skype name is desbloke. Have a look at my Skype page HERE for more details and to see a video of one of my Skype lessons. If you would like to hear what students say about my teaching methods and guitar playing, go to my TESTIMONIALS PAGE, GOOGLE and my YELL.COM PAGE. I also provide a service for students who want to record a high quality demo. You will get bass, drums, piano, violins and anything else you can think of, all you have to do is play your guitar (or bass.) You can record your own song, play to a backing track or record a cover version. It's up to you! Here's just a few things you can learn here at Des Sherwood Guitar Tuition. 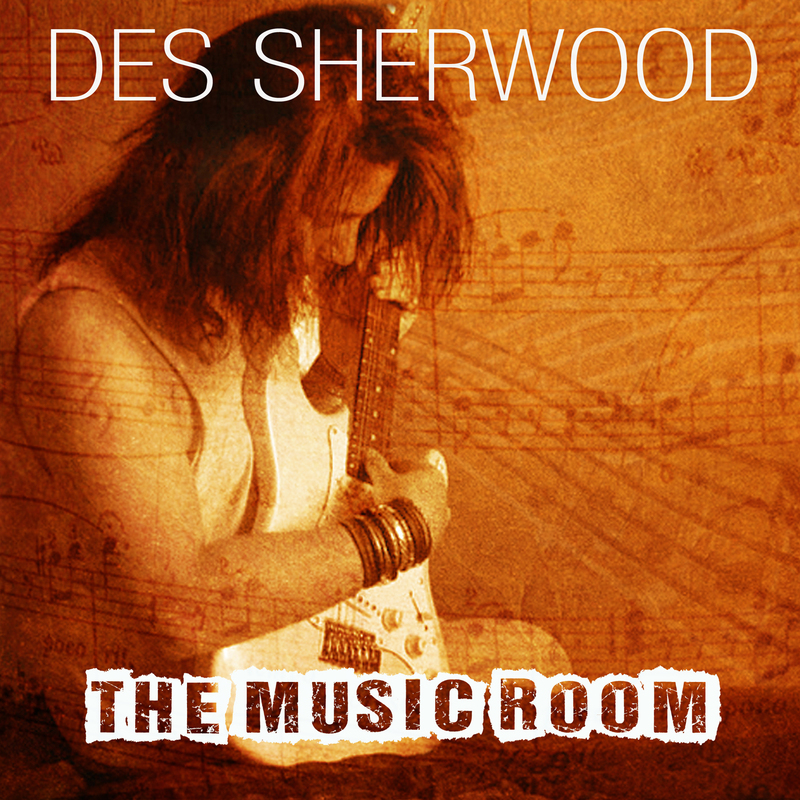 Music is from my album 'The Music Room'. Click the links below to find my facebook page and youtube channel. 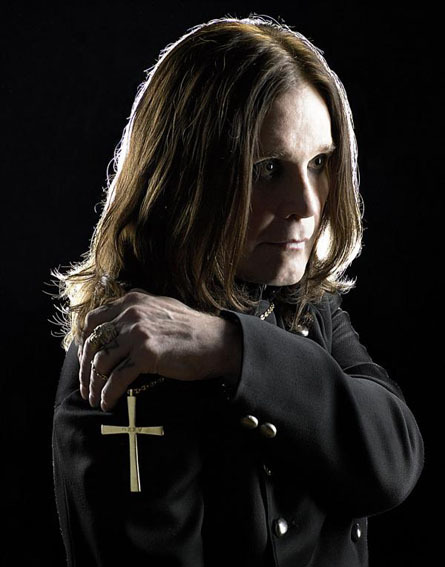 "That he himself has received a thumbs-up from Ozzy Osbourne infers this instrumental album is worth a listen. However, don’t presume all-out hyper-speed fretboard kneetrembler extravaganzas. Instead, put yourself in mind of a cruising Satriani given a slight British swagger over a series of self-penned non-too long songs all with a lyrical lead line, the titles of which appropriate the emotions wrought out over them." Paul H Birch from The Midlands Rocks. 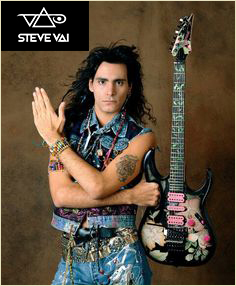 I sent my album 'The Music Room' to Steve Vai at his studio in LA. A while later I received a very nice two page letter from him. "I was delighted to hear your record. You really are quite a good player. The production is very nice and your tone is outstanding. You have a great technique, vibrato, intonation and phrasing. Definitely a cut above so much I do receive. If I was to critique... hmmm, hard to do since you have all the elements nicely in place..."
"I have written much because I feel you have something great going on. All the best of luck. Peace, love and good happiness stuff"
I could barely play when I first heard Steve's music so it means a great deal to hear such things about my playing from him. Thank you Steve! PHONE CALL FROM OZZY OSBOURNE. So I got a demo CD together and sent it straight to Ozzy's house in Buckinghamshire. I wasn't sure where Ozzy was at the time but I knew his wife Sharon was here in the UK doing 'The X-Factor' TV show, so I knew I stood a good chance of being heard by one, if not both of them. Two weeks later the phone rings. "Hi Des, it's Ozzy..."
Being the bright spark that I am, I quickly reply with "Who?" (Yeah, it threw me a bit that he'd called me himself.) He then said "It's Ozzy Osbourne, i've just listened to your CD and I'm really f***ing impressed man. I'm really impressed. I'd like to meet you and see you play." It's hard to put into words what that short sentence meant to me. For Ozzy to consider me for his band is an honour and as a rock guitarist, it's probably the highest compliment I can imagine. Ozzy has worked with some of the best guitar players in the business and was already a successful recording artist while i was still in nappies perfecting the subtle art of projectile vomiting. Ozzy was very friendly and down to earth and i think he also liked the fact that I'm a fellow 'Brummy'. The last thing he said to me was that he was off to LA for a while but he would definitely get back to me. Unfortunately for me, a short while later, it's announced that Zakk has been able to rearrange his schedule to make sure that he would be available for Ozzy again. 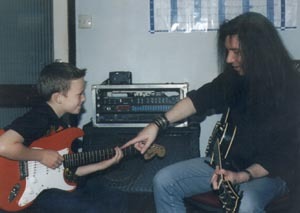 The search for a new guitarist for Ozzy was off and my dream of nailing THE guitar gig was over. 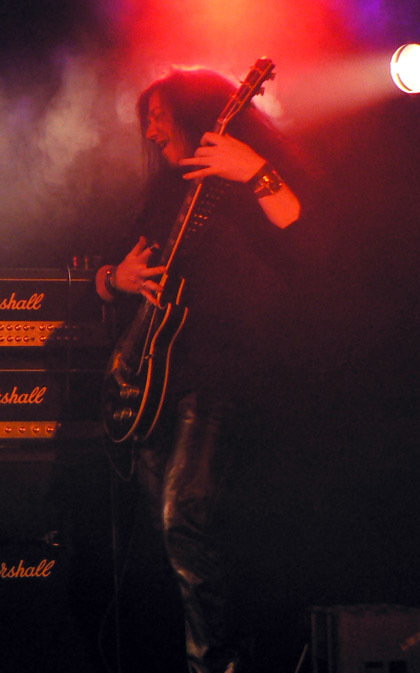 Just after I spoke to Ozzy, I told myself that if nothing came of it, then at least I have reached a standard high enough to impress the man who discovered Randy Rhoads, Jake E.Lee and Zakk Wylde. I'll never forget that conversation and whenever I think of it, I always smile.